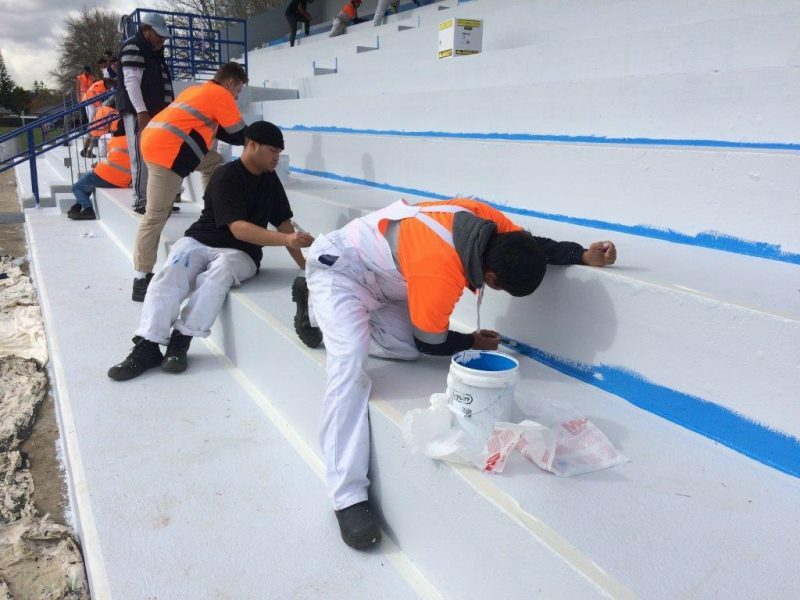 The Aspire2 Trades Painting class was lucky enough to be invited to work on a practical exercise to makeover the War Memorial Park Grandstand at Manurewa. With the support of a number of local organisations and businesses, we were able to contribute to an awesome grandstand upgrade. To see more on this project click here or check out the pictures here.